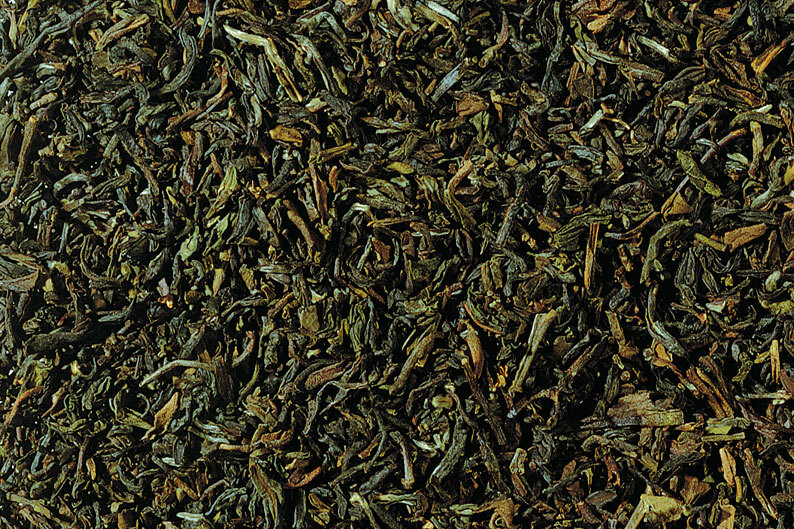 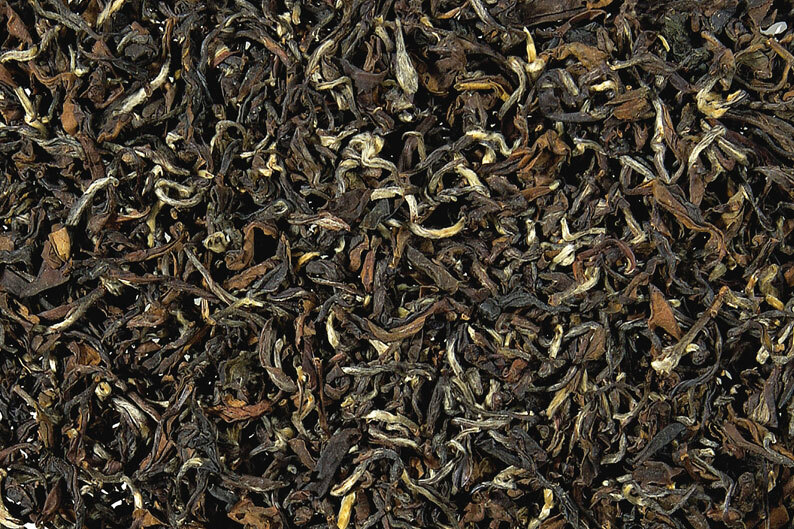 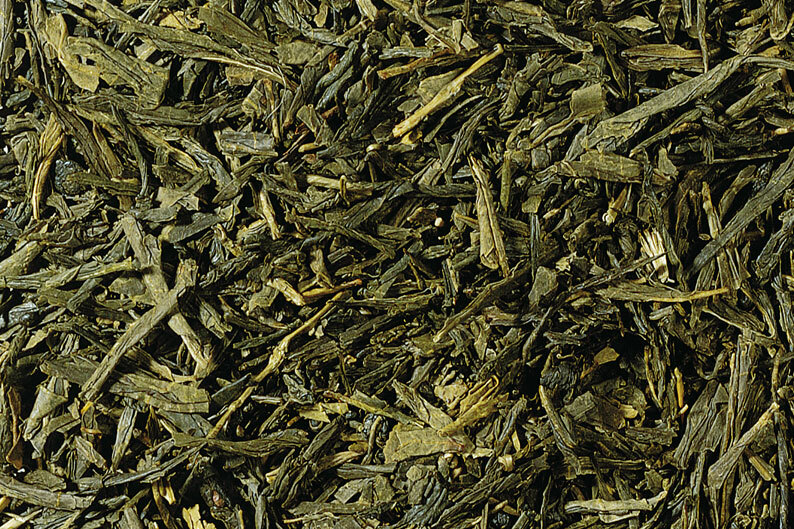 Yu Hau tea originates from Nanjing City in Jiang Su Province. 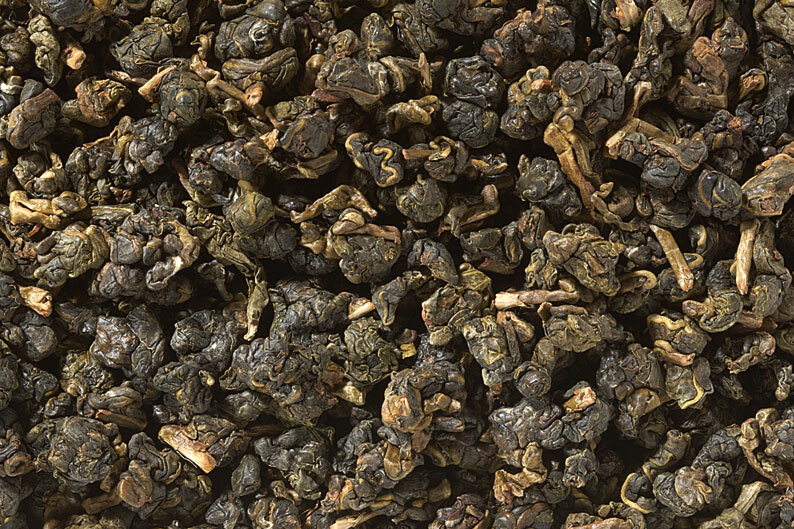 The name Yu Hua means "Rain Flower," and it is so called because the leaves are harvested from within the historical Rain Flower Terrace area. 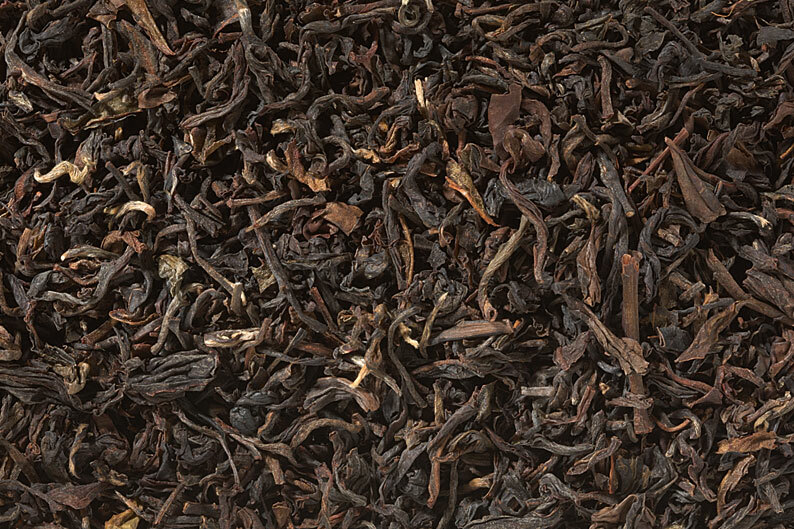 Yu Hua numbers as one of the Ten Famous Teas in China. 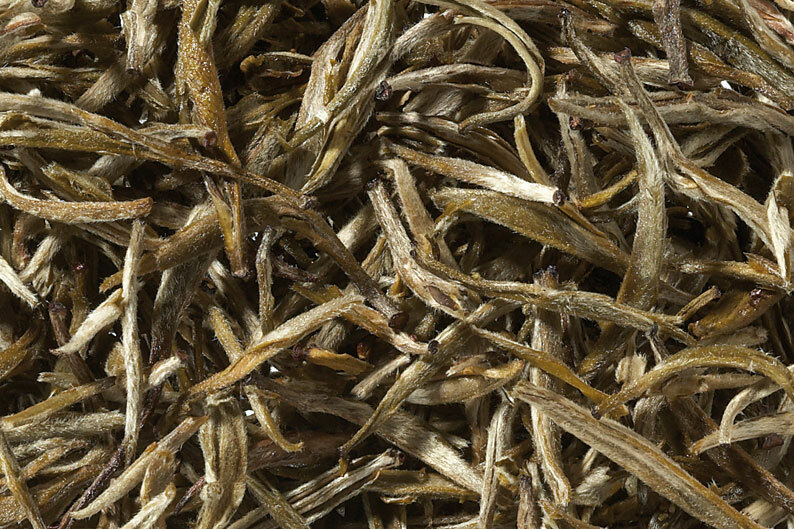 The leaves resemble pine needles covered with downy white hair, and have a rich flavor and brisk scent.